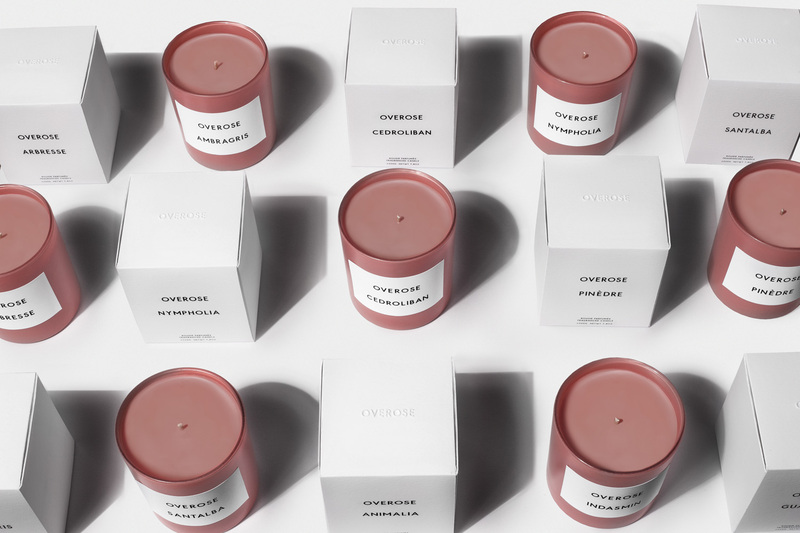 There’s a new kid in town, Overose, that make beautiful scented candles and we’re smitten. 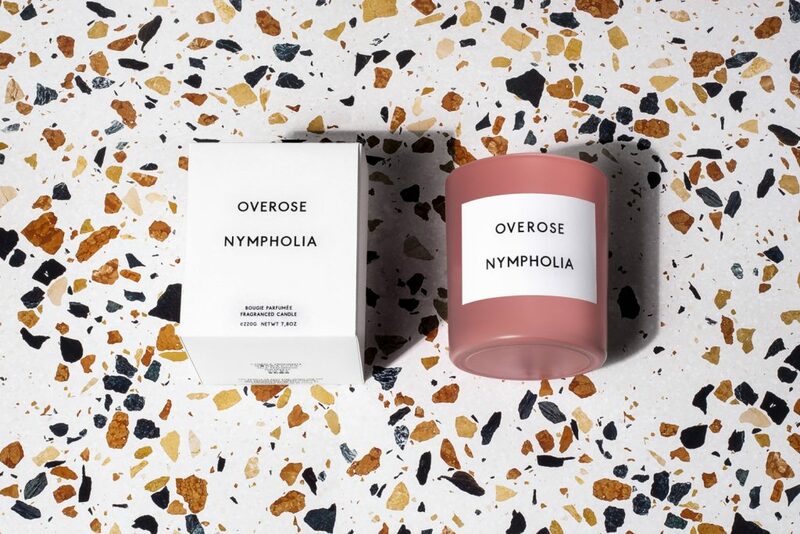 Overose is a Parisian based perfume house that aim to produce all products as responsibly as possible. You can read more about their environmental responsibility here. 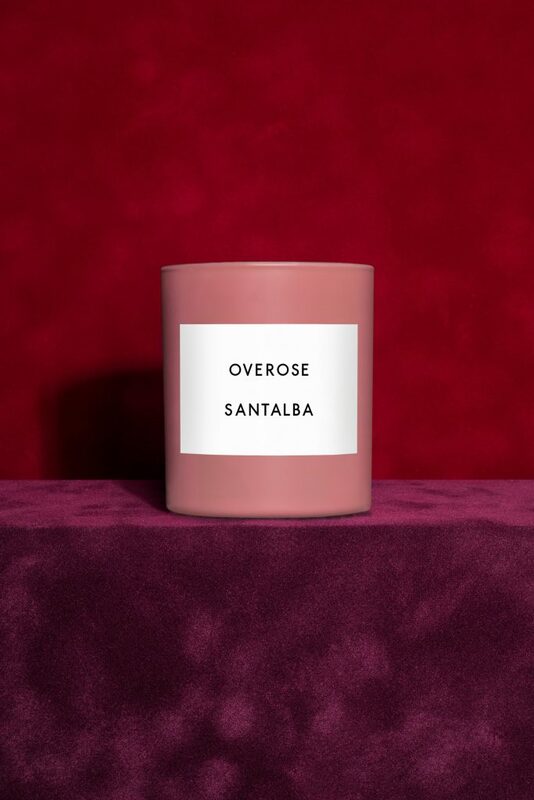 Overose is founded by Matthieu Belhandouz who studied fashion design at La Cambre and who also worked briefly for Stella McCartney. The scented candles are quite sold out at the moment but luckily I was able to get my hands on Pinèdre ( pine and cedarwood ). It just so happens to be one of my favorite scents, especially around Christmas. Can’t wait to smell you! Have a look at their stunning campaign. 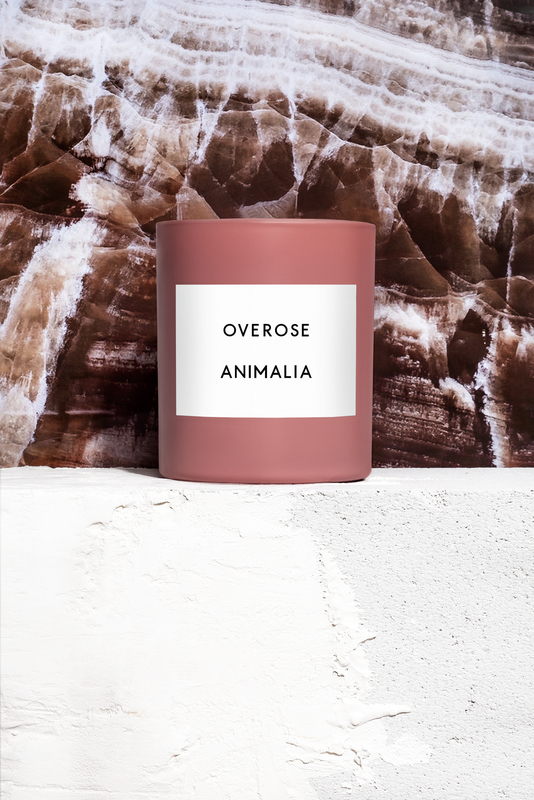 You can find Overose here.